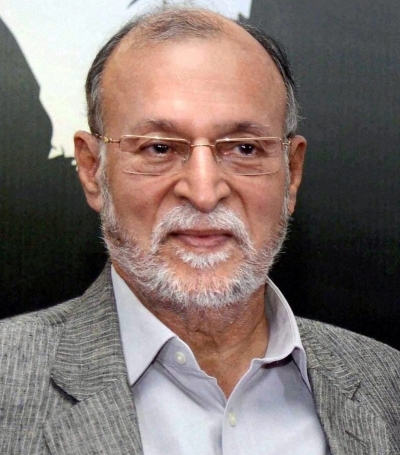 Career bureaucrat Anil Baijal was on Wednesday appointed as the new Lt Governor of Delhi, a post which has fallen vacant after sudden resignation of Najeeb Jung. Seventy-year-old Baijal, a 1969 batch IAS officer, had served as Union Home Secretary under the Atal Bihari Vajpayee government besides holding key positions in other ministries. The President accepted the resignation of Jung and also ordered for appointment of Baijal, who will be the 21st Lt Governor of the national capital. Baijal had retired from service in 2006 as secretary, urban development ministry. He is a former vice chairman of Delhi Development Authority. Baijal was actively associated with the designing and roll-out of Rs 60,000 crore Jawaharlal Nehru National Urban Renewal Mission launched by the Manmohan Singh government. External Affairs Minister Sushma Swaraj welcomed Baijal's appointment as Lieutenant Governor of Delhi. "I welcome Shri #AnilBaijal as the Lt. Governor of Delhi(sic)," she tweeted.